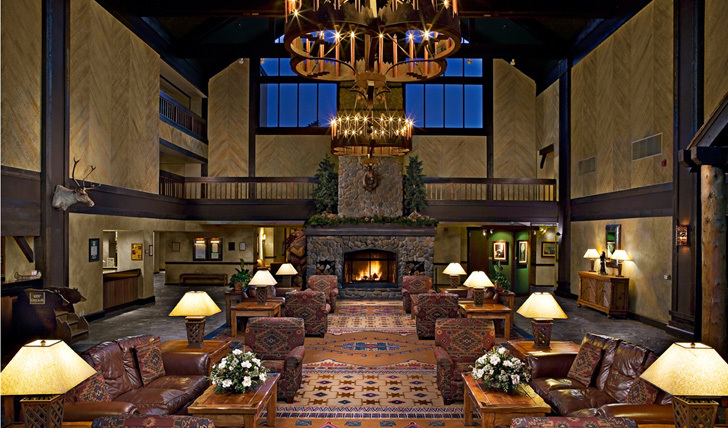 Tenaya Lodge is a destination for all. Whether you’ve come here on a romantic break or with an active family, you’ll find something that suits you. Socialise in the grand lobby and be seduced by the traditional décor, complete with rock hewn fireplace, indulge in a serene spa treatment or dive into the pool and enjoy a swim surrounded by fragrant cedars and towering sugar pines. 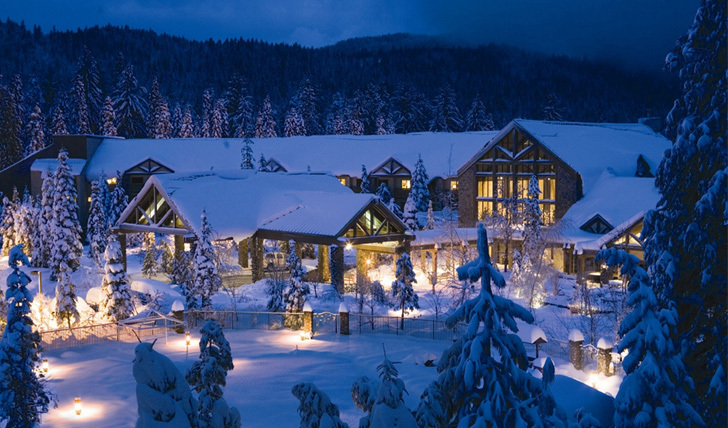 Just over three and a half hours from San Francisco, Tenaya Lodge offers the antithesis to the vibrant city buzz and is an easy place to escape from reality (not that you need to when you’re in this part of the world). Perched a few minutes from the South Gate of the park, the hotel boasts seriously breath-taking views that start to prepare you for the wonders inside Yosemite itself. Choose from a cottage or lodge and settle into an altogether slower pace of life amid the lush evergreen landscape. There’s a hint of the Native American about the place, but you’ll also find contemporary accents and world class amenities. For that romantic getaway, opt for a suite with a private balcony and huge whirlpool bathtub. The diversity here makes Tenaya Lodge a great spot. The hotel itself offers so much to keep you entertained that you may just forget about the real gem beyond the nearby park gates. Send the kids off on adventure mornings while you relax by the pool, or take them to explore the surrounding landscape, with a hike up a mountain or dip down into the valleys beyond. And when you’re hungry, you’ll find an exciting selection of different dining options… in more than one way, they cater to every taste.